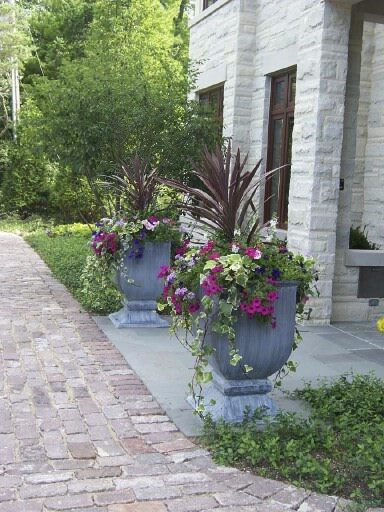 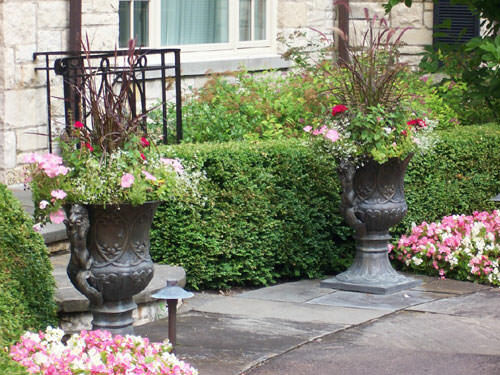 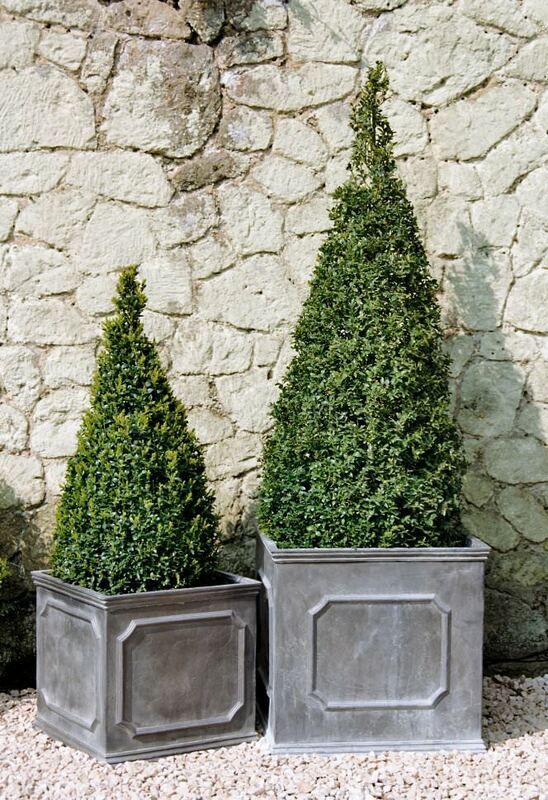 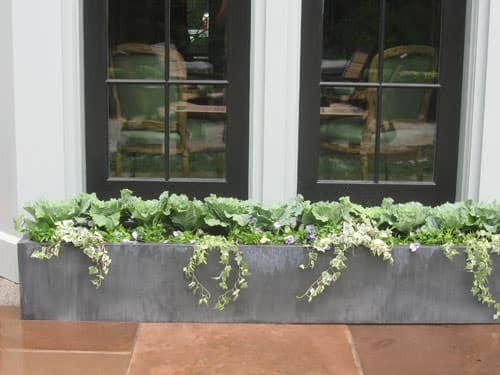 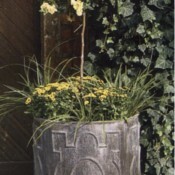 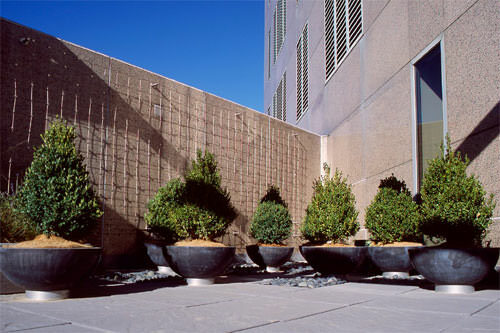 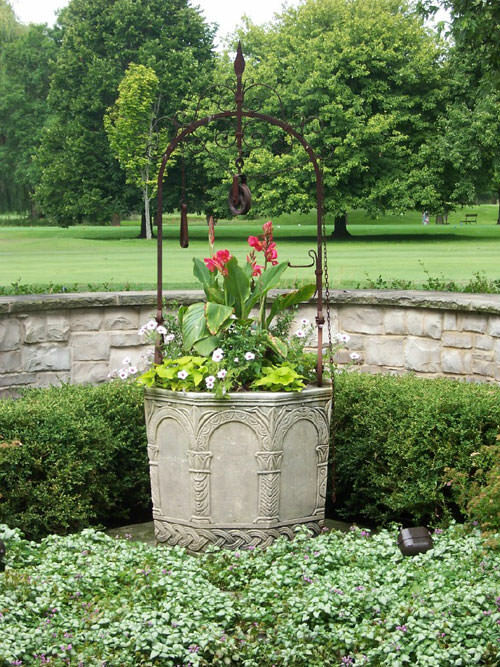 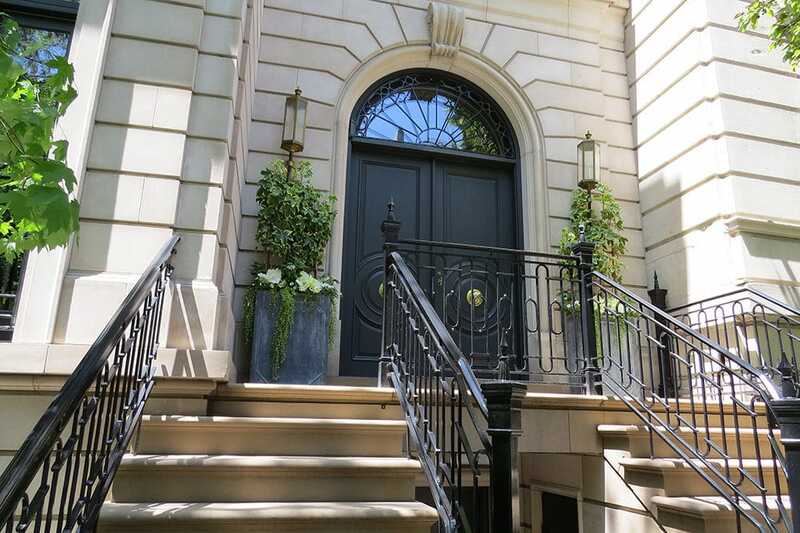 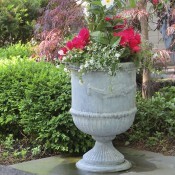 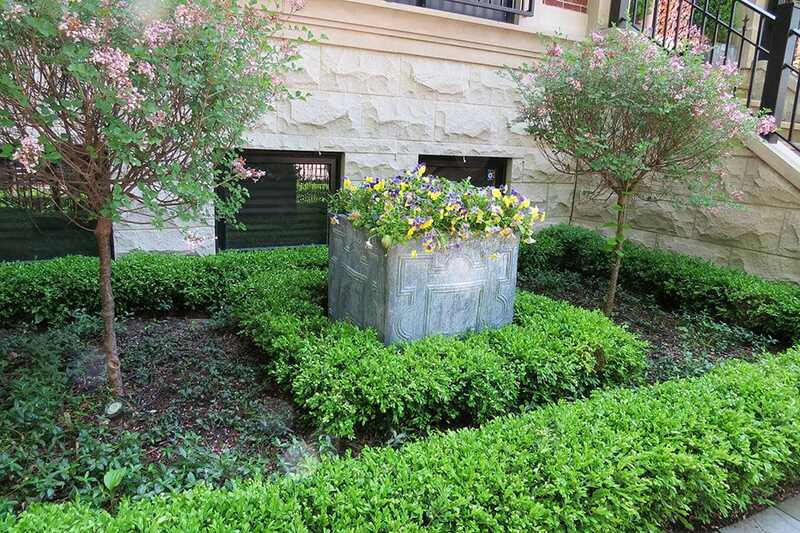 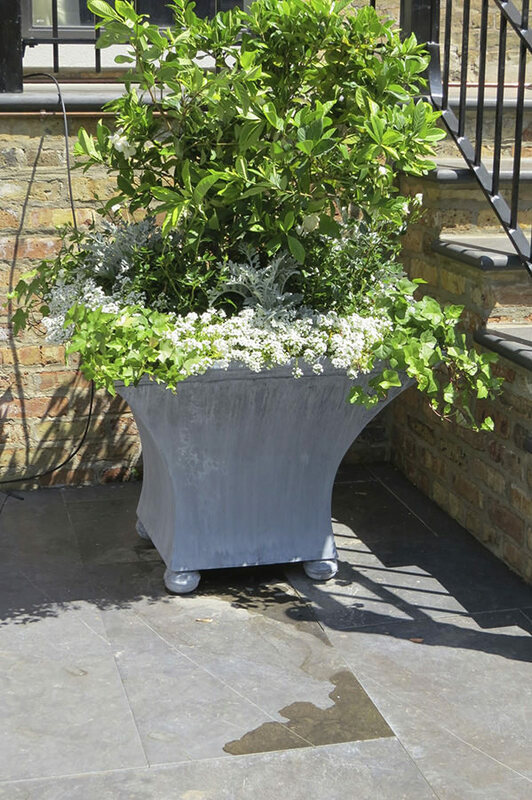 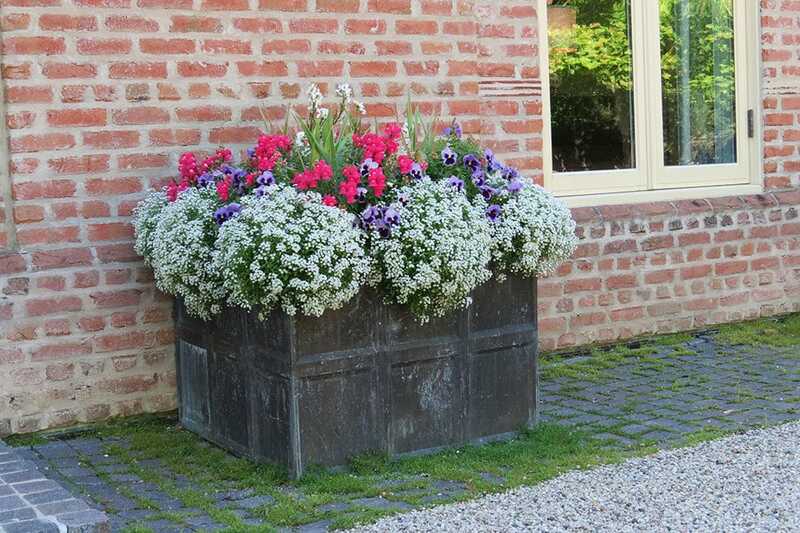 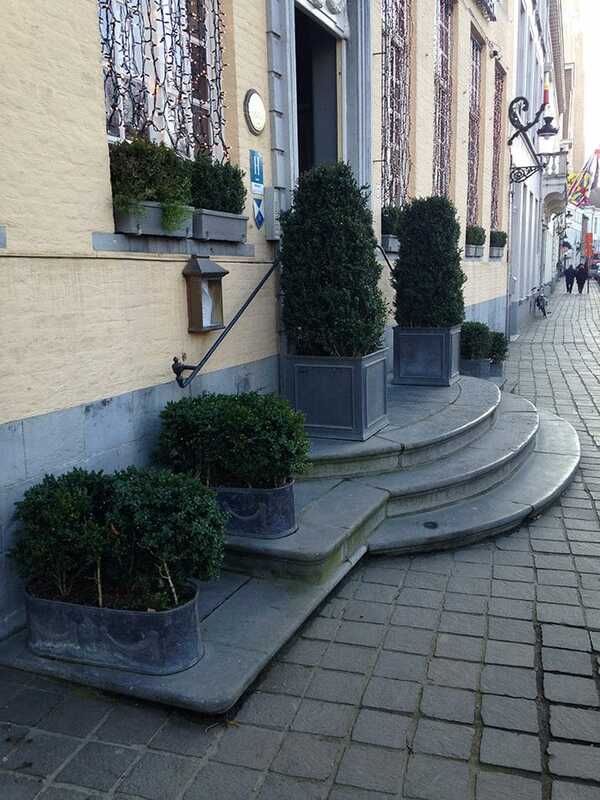 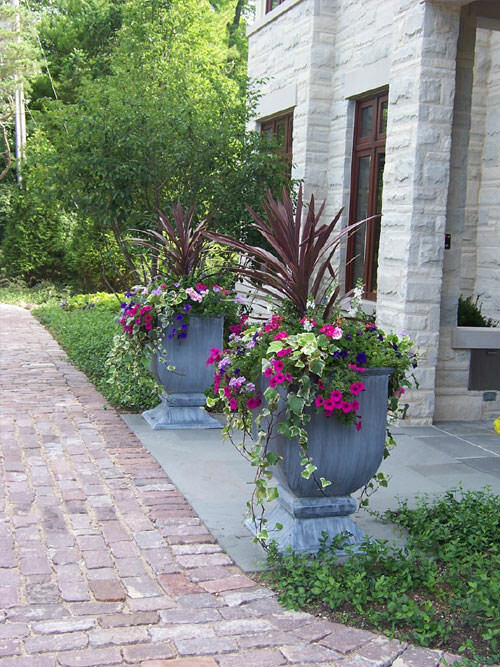 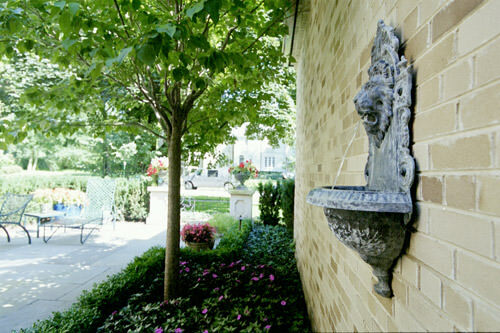 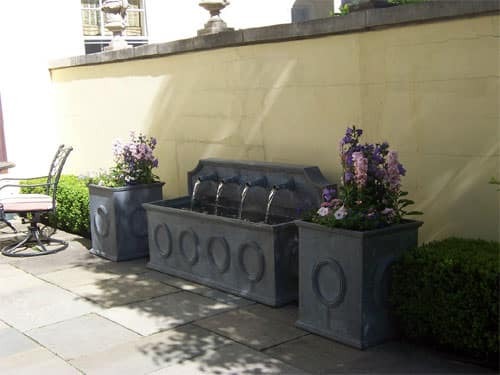 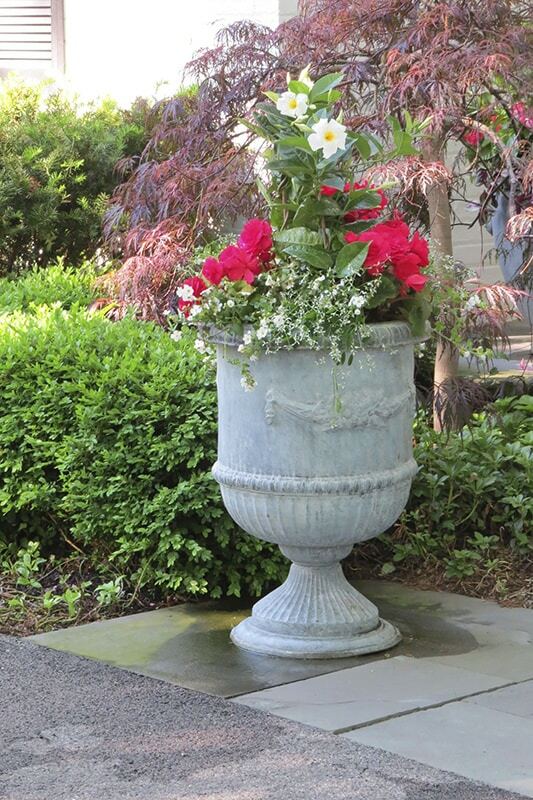 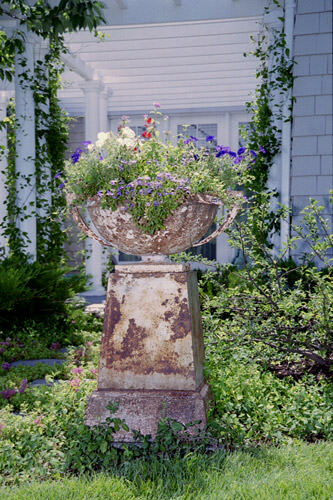 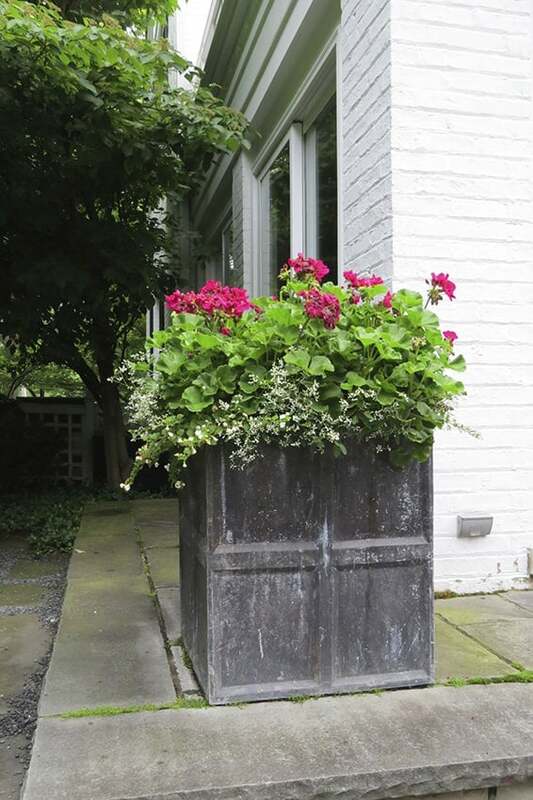 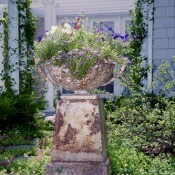 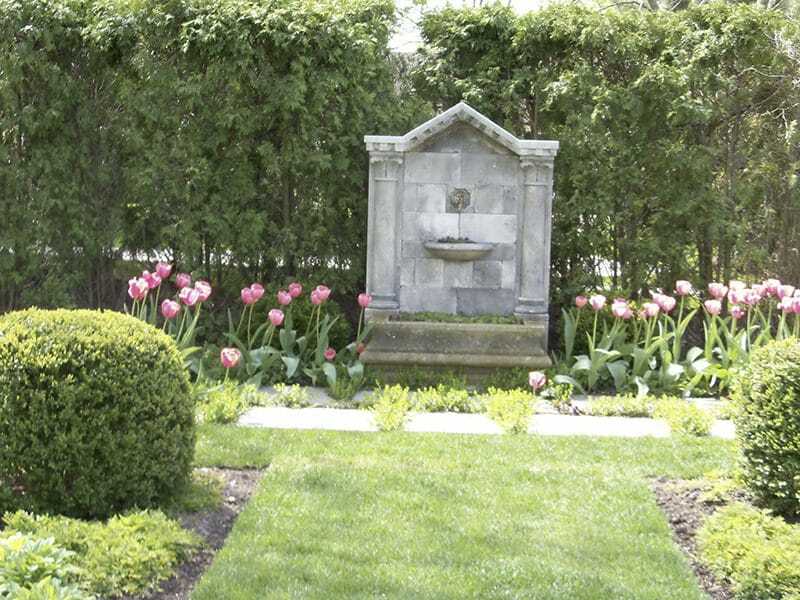 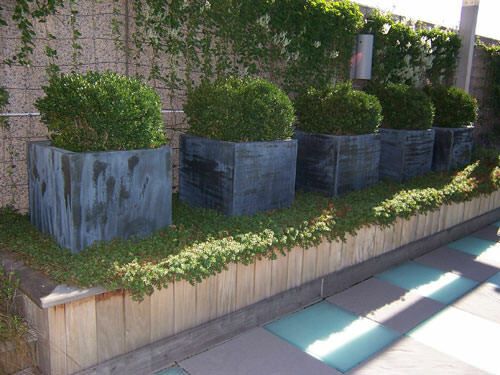 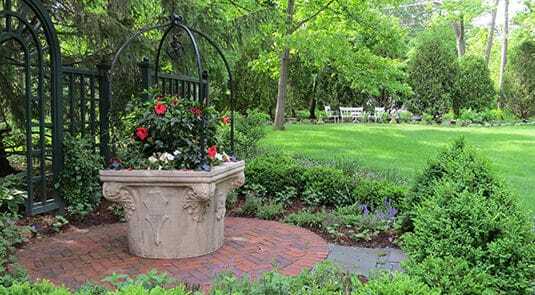 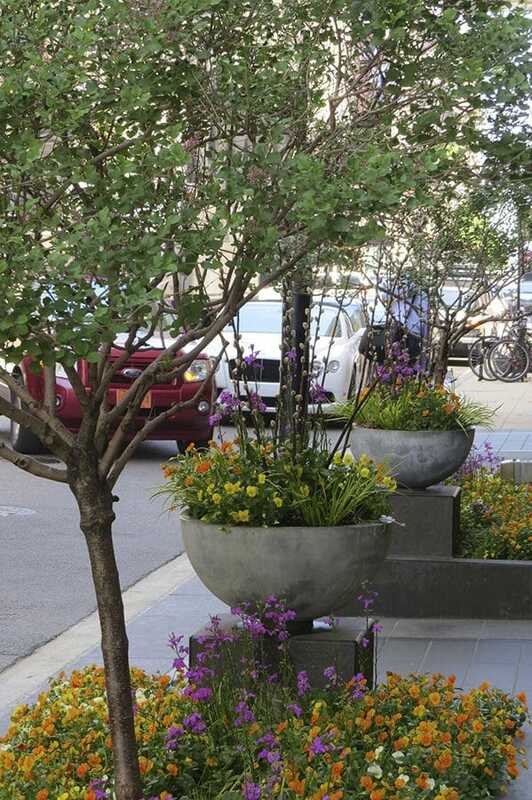 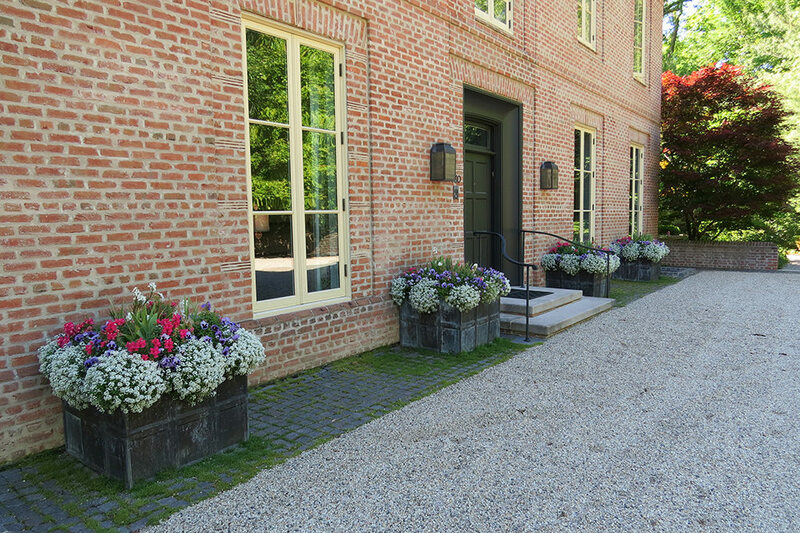 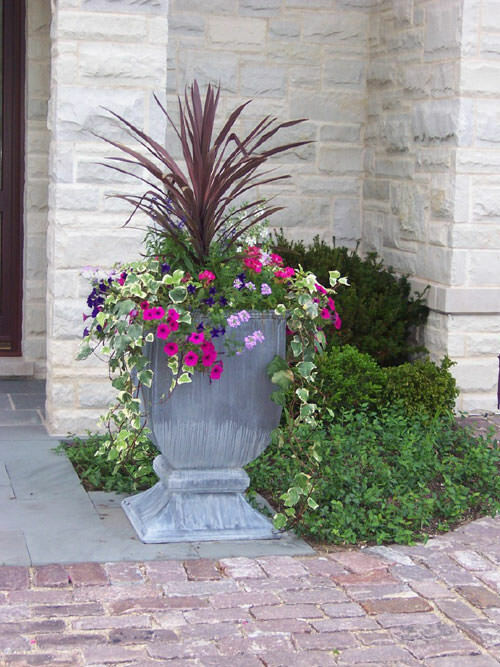 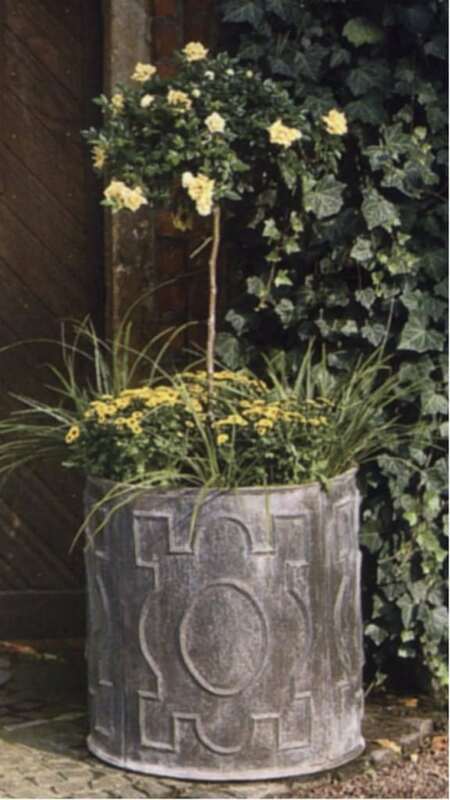 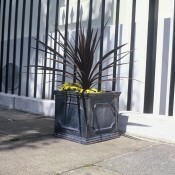 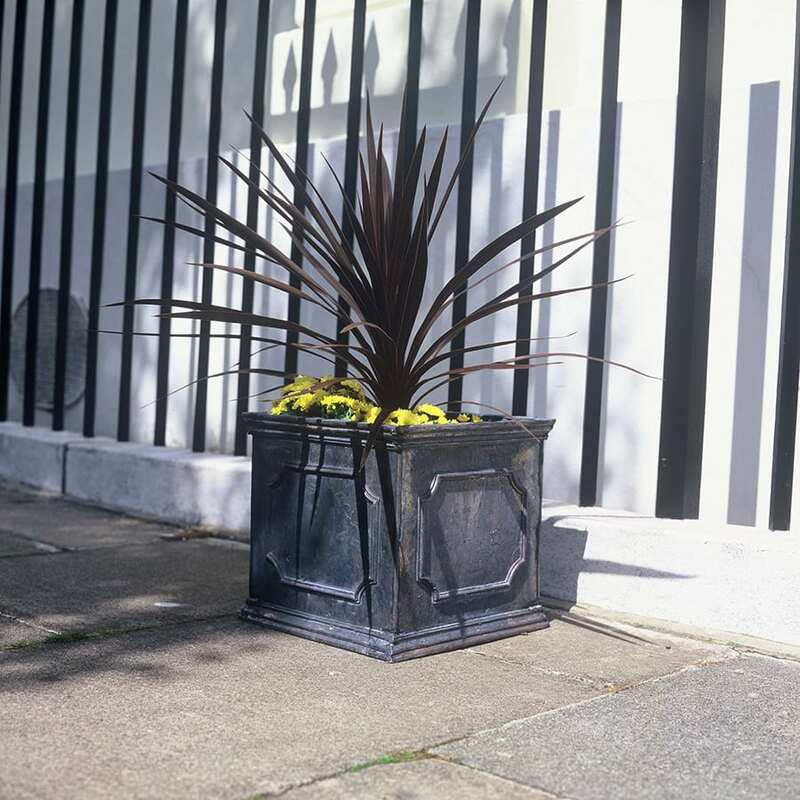 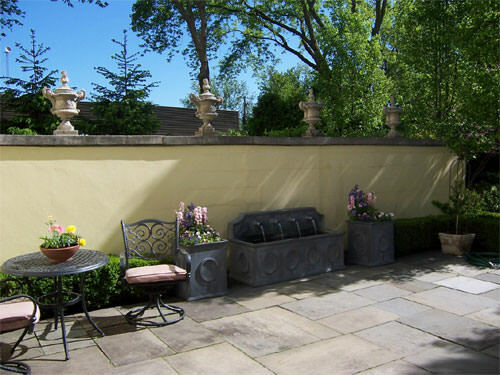 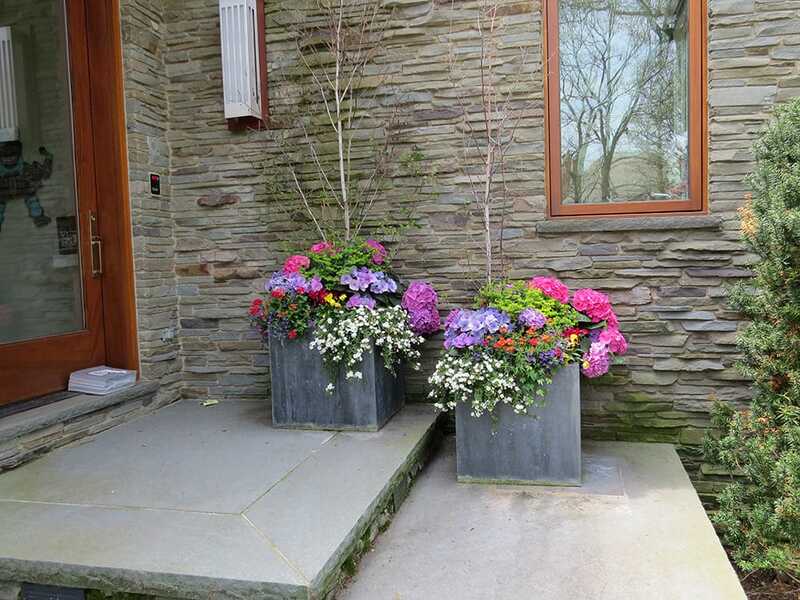 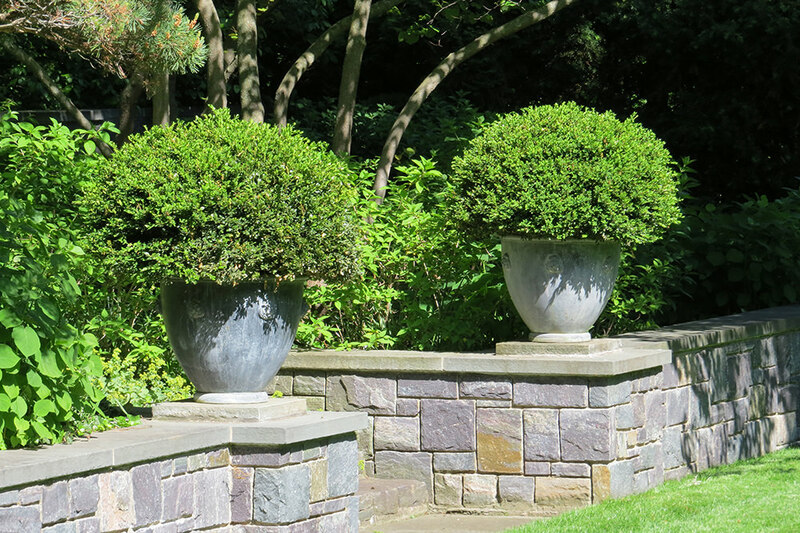 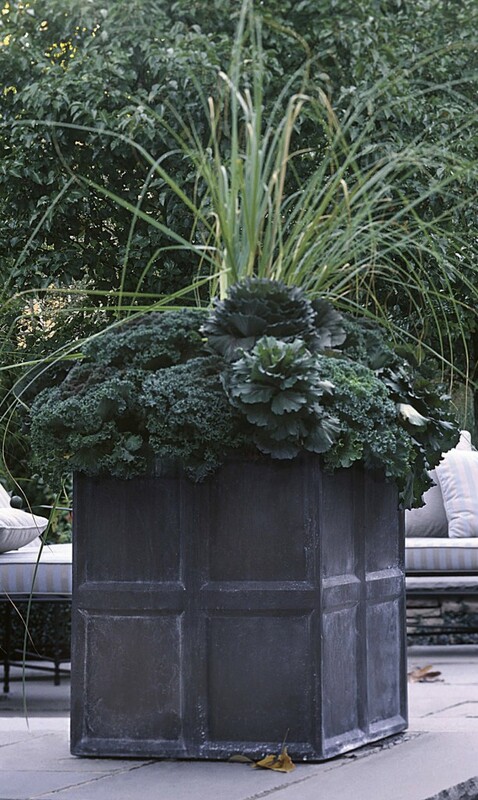 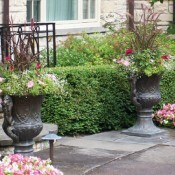 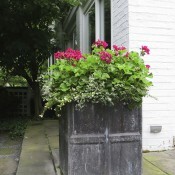 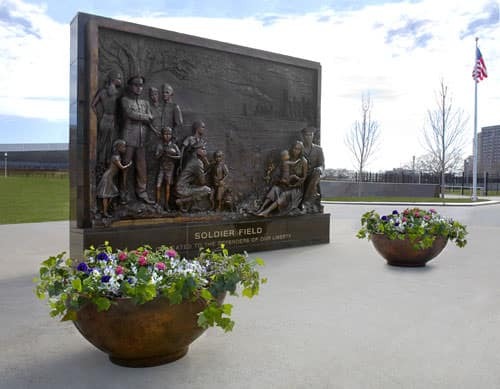 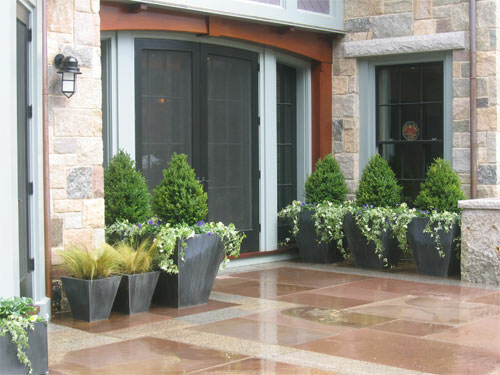 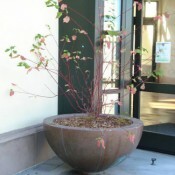 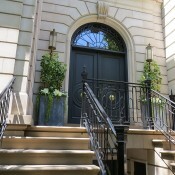 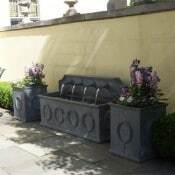 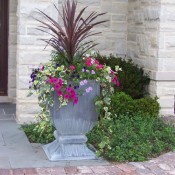 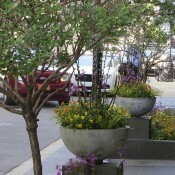 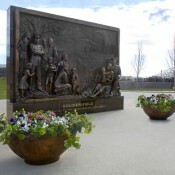 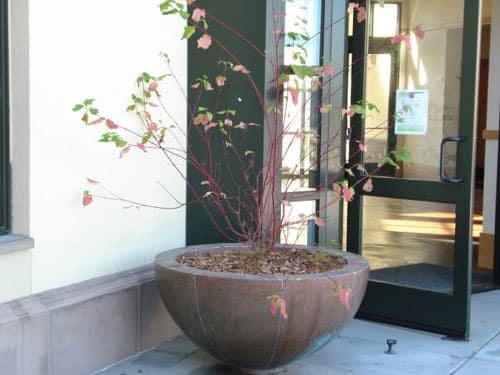 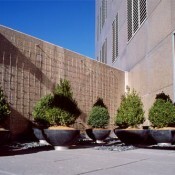 Take some time to view arrangements of our planters, fountains, and ornaments in some of the most prestigious city, residential, and commercial settings. 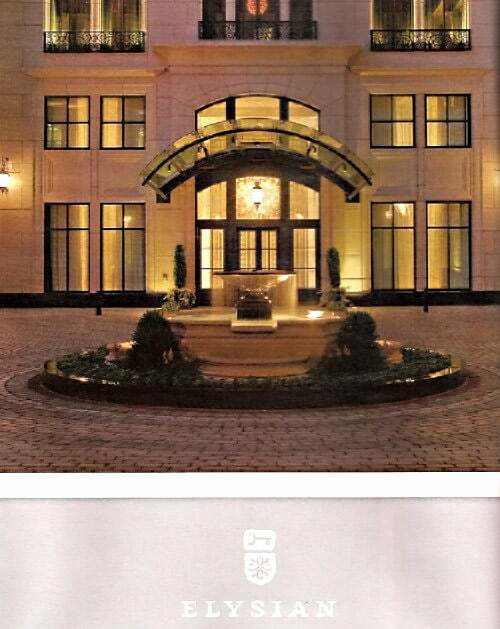 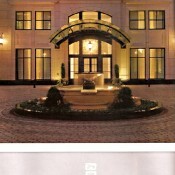 We were featured on the cover of Architectural Digest Magazine. 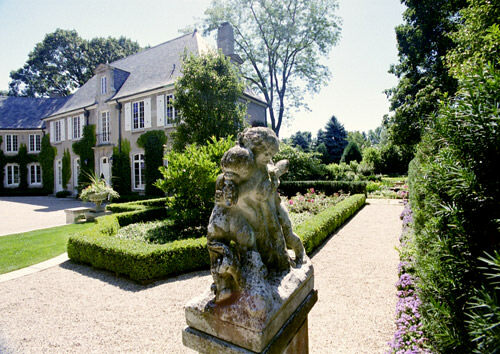 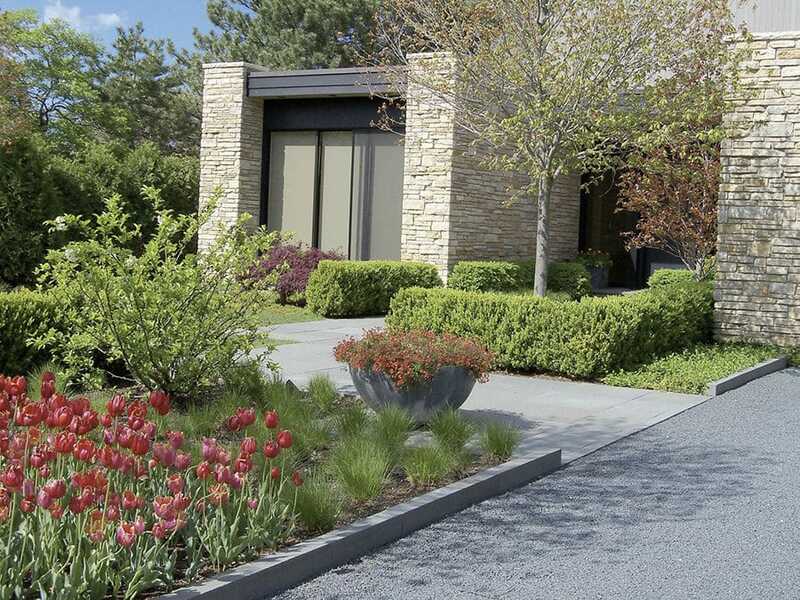 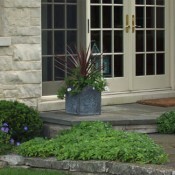 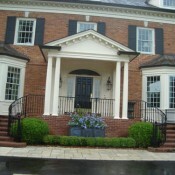 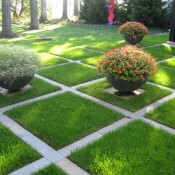 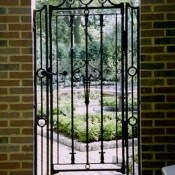 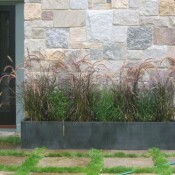 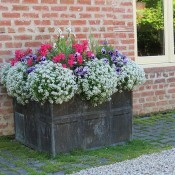 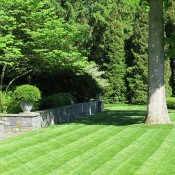 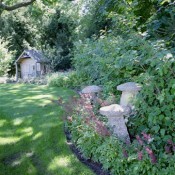 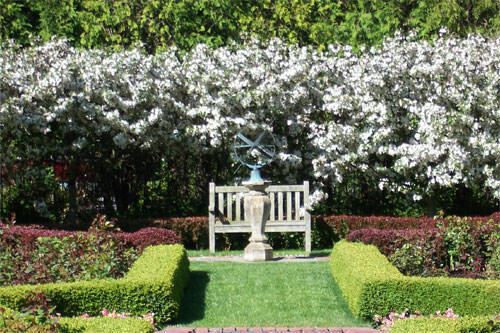 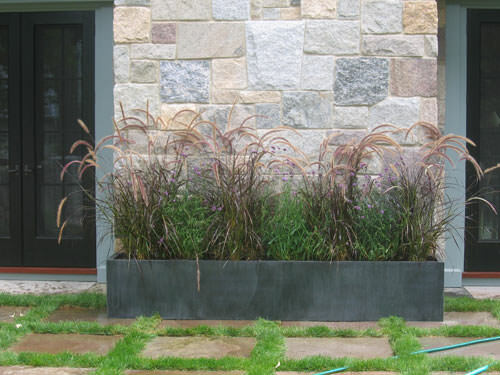 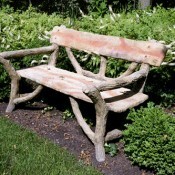 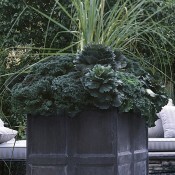 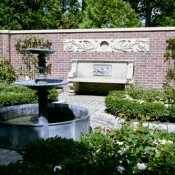 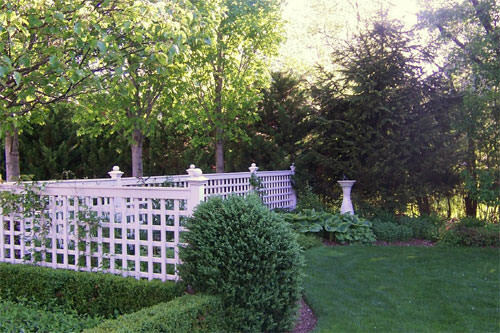 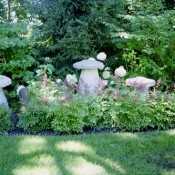 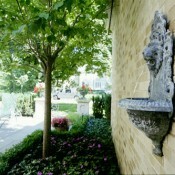 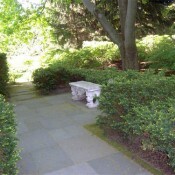 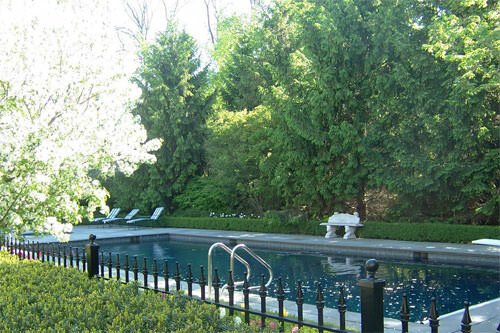 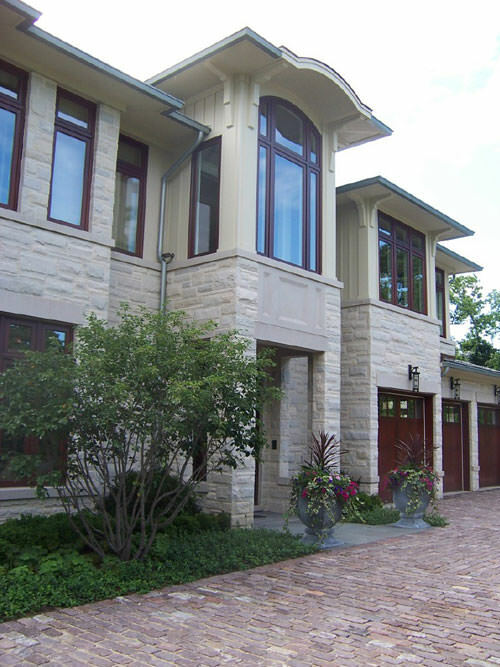 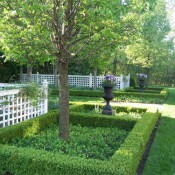 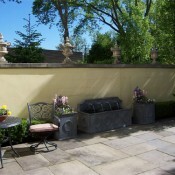 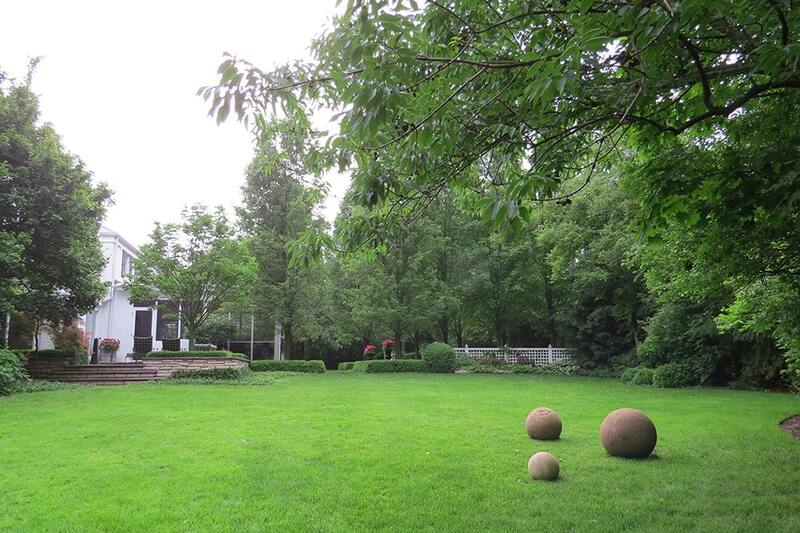 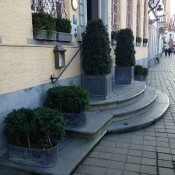 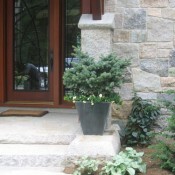 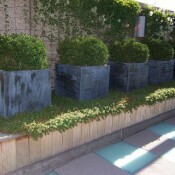 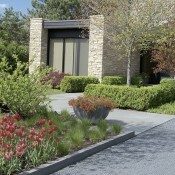 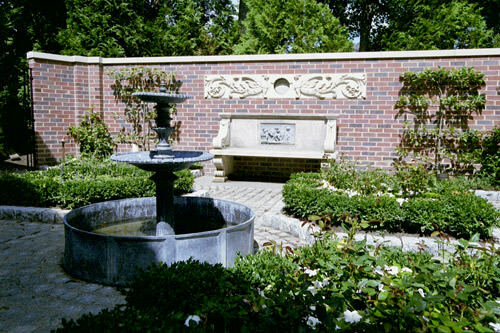 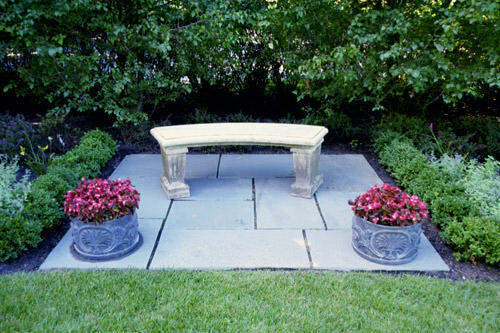 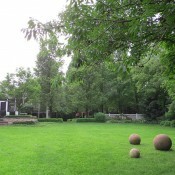 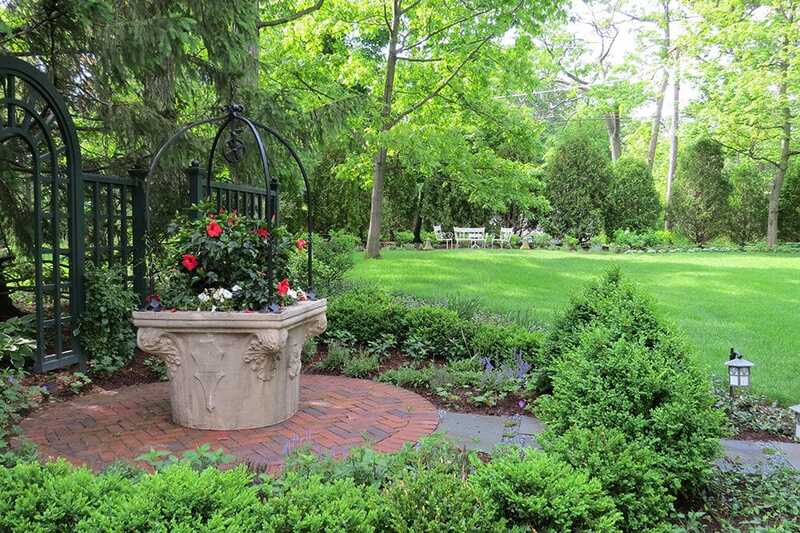 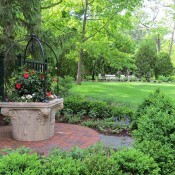 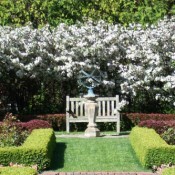 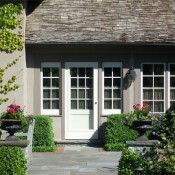 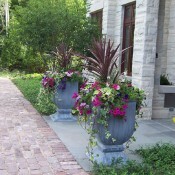 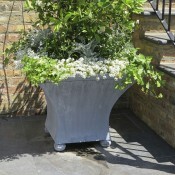 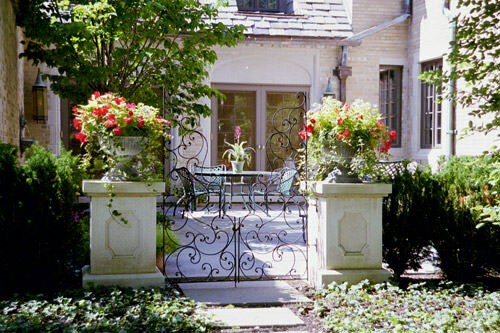 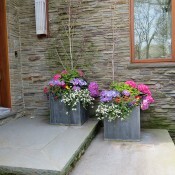 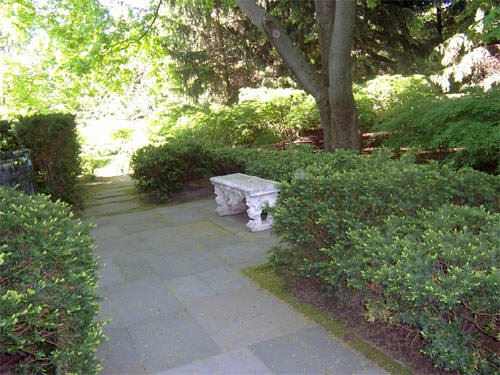 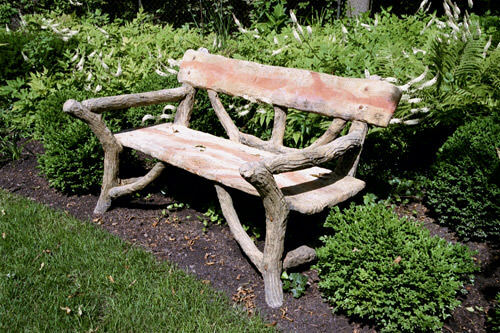 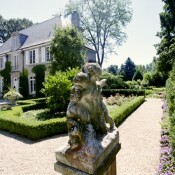 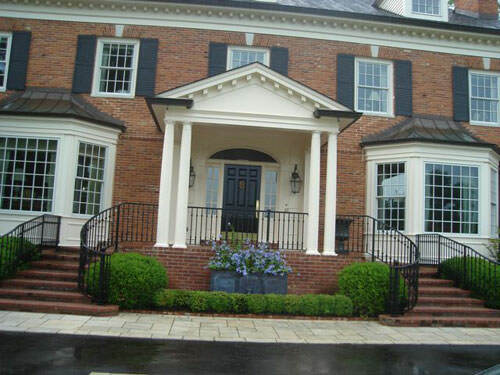 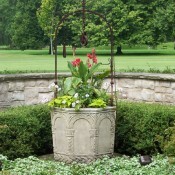 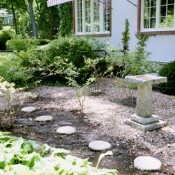 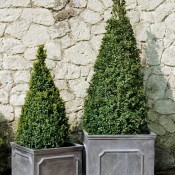 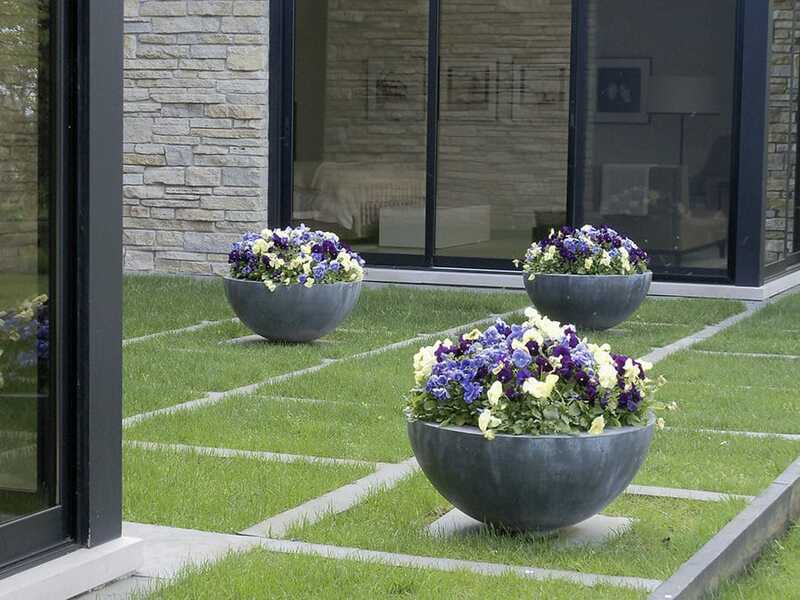 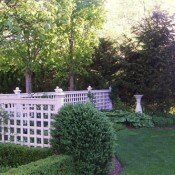 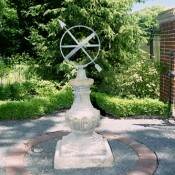 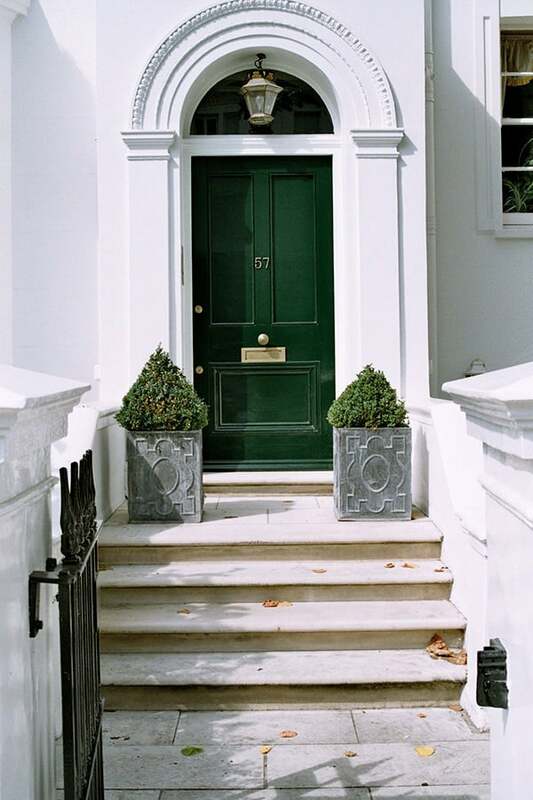 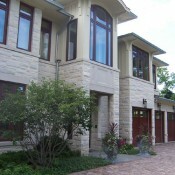 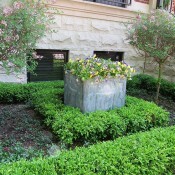 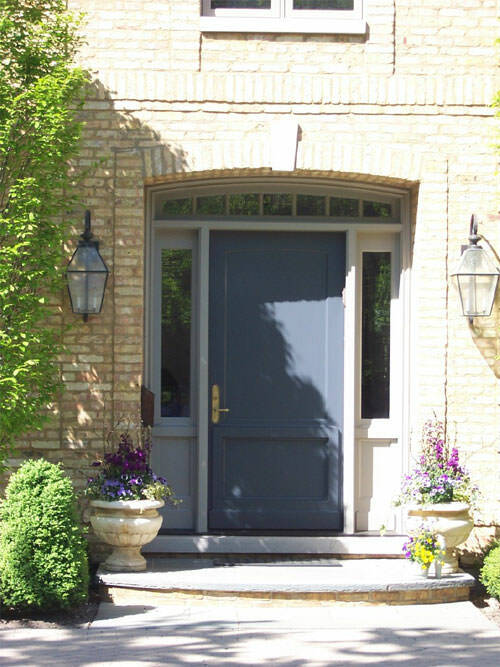 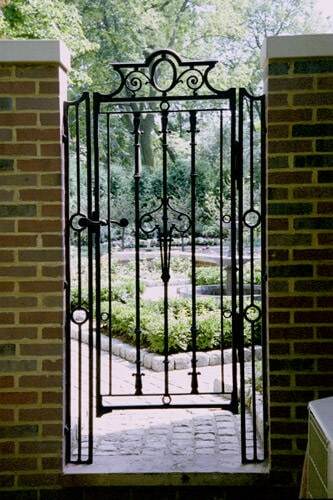 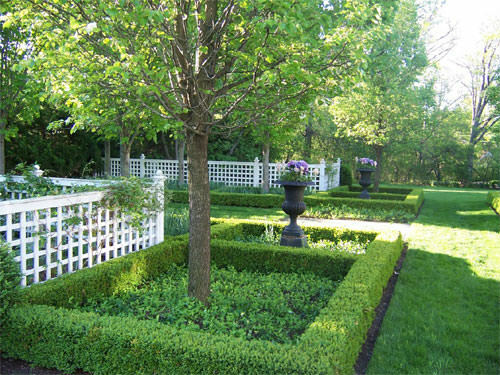 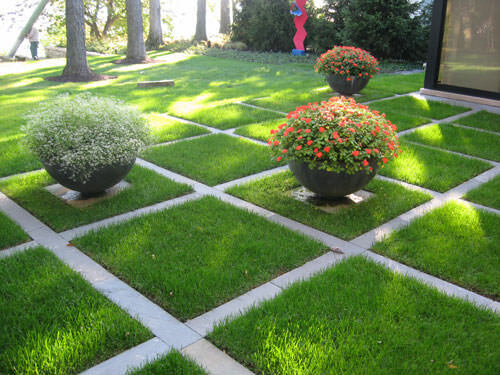 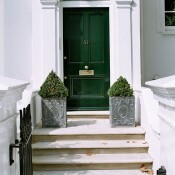 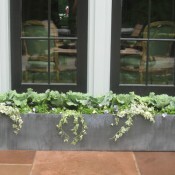 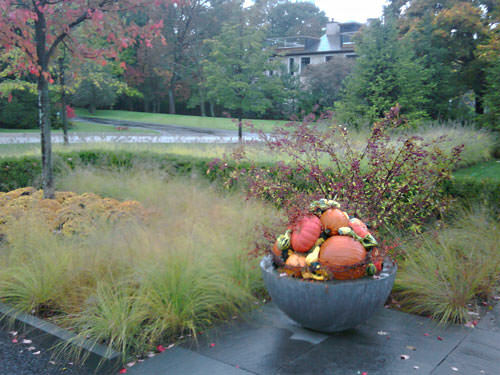 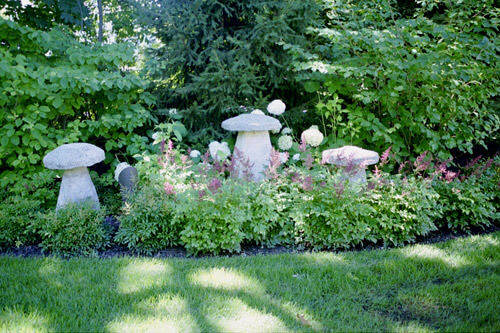 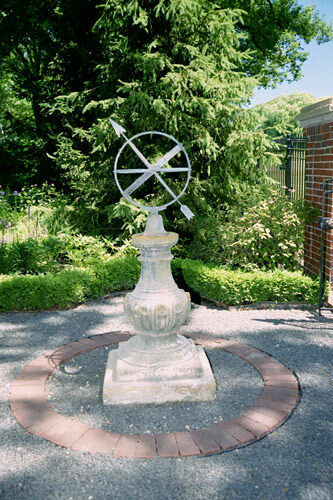 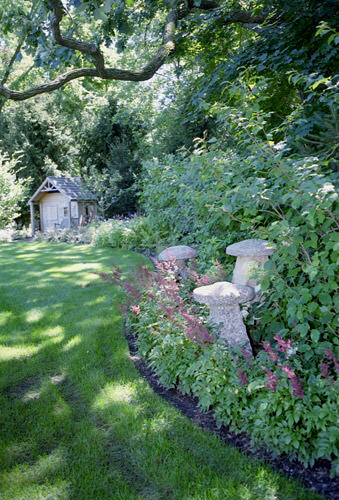 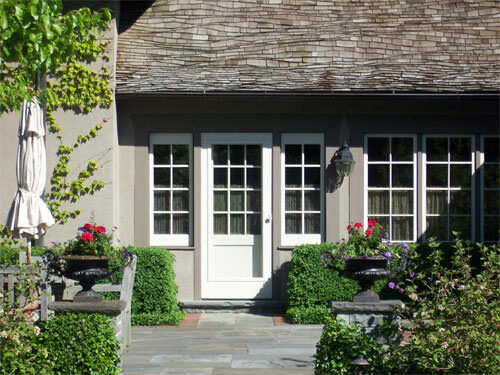 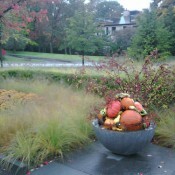 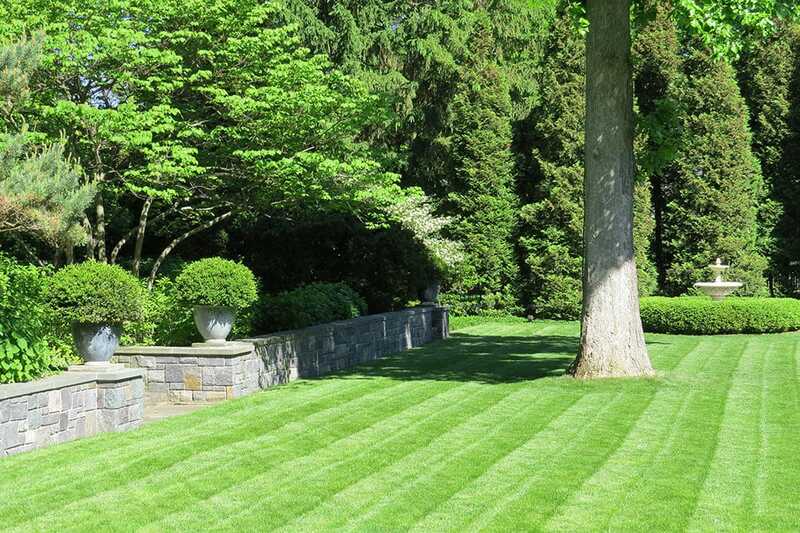 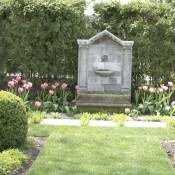 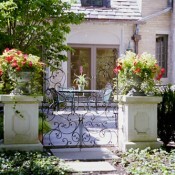 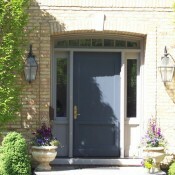 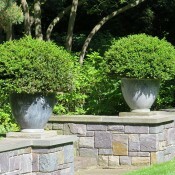 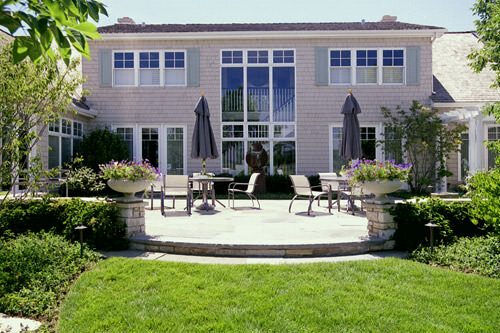 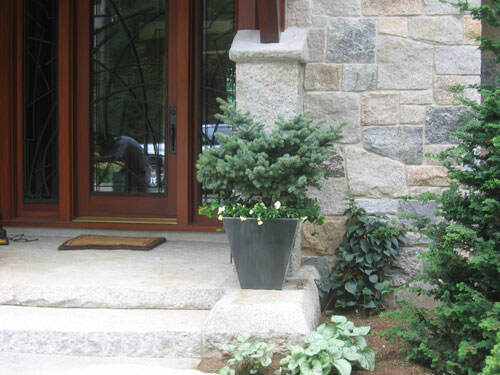 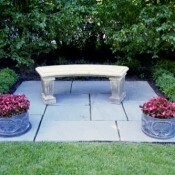 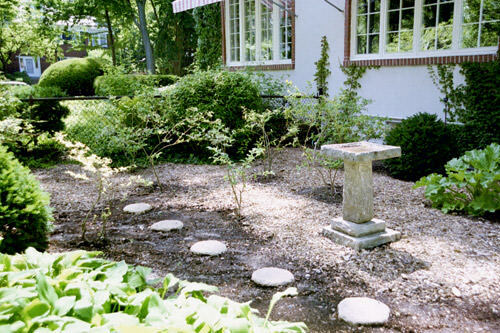 We work with many of the country’s top landscape architects and designers.